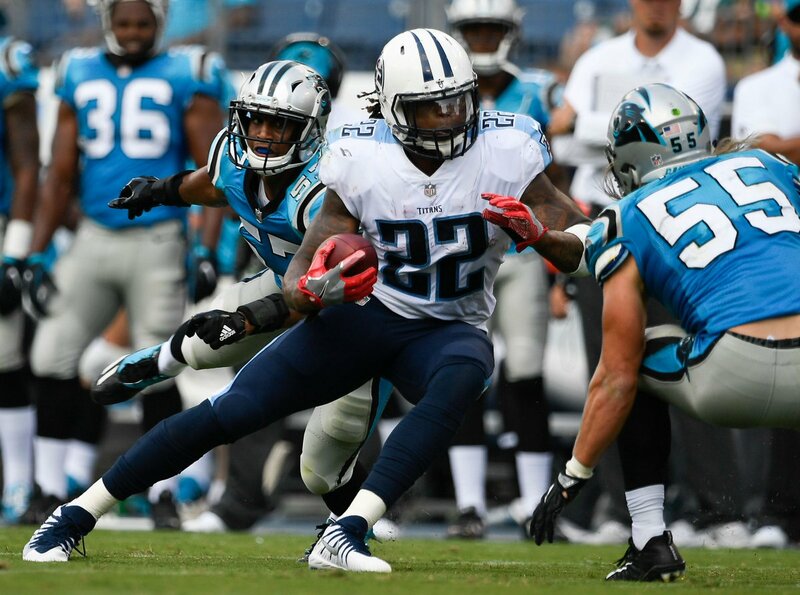 After nearly making the playoffs last season, the Tennessee Titans are looking to make something happen this year. With what activity they had in free agency and through the draft, most believe they have gotten better. They just need everyone to play up to expectations and for Marcus Mariota to play the whole season. 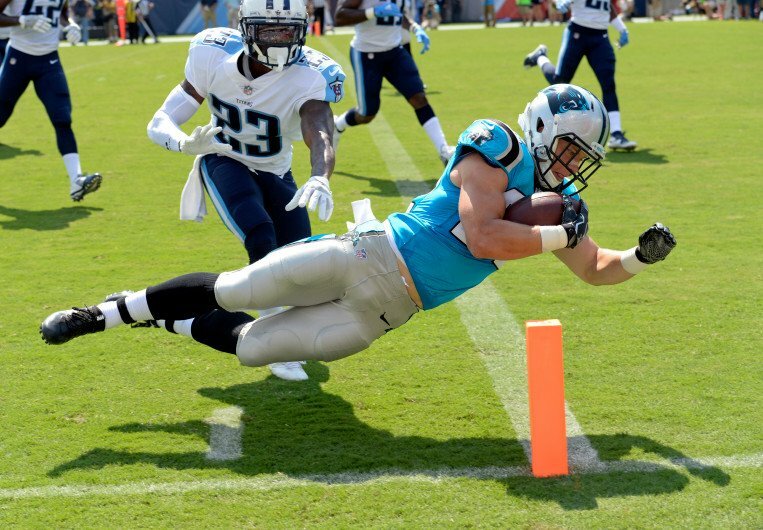 The Carolina Panthers want to get back to the Super Bowl this season. With the additions they made on offense, if Cam Newton can remain healthy, they should certainly be in contention. So, with the expectations both teams have, Saturday’s preseason game was a nice way to gauge where the players who did play are. Did they play as well as they should? Did anyone stand out? Being the preseason, the win doesn’t really matter. It’s nice to have, but in the end, all the coaches want to see is who can play. For those who care about the score, the Titans capitalized on Carolina’s mistakes to take a 17-0 lead in the first quarter. But with 3:51 left in the game the Panthers tied the game up at 27-27. Then a turnover by the Panthers put Tennessee on the three-yard line. One play later, the Titans took the lead for good, 34-27. Marcus Mariota looked great. He didn’t play much, but he completed six of eight passes for 61 yards and a touchdown. If he stays healthy, it looks like the Titans will compete this year. Mariota will probably continue to look great this season because of his pass catchers. Rookie wide receiver Taywan Taylor made a nice catch and run for a touchdown (three receptions, 41 yards). Another rookie, tight end Jonnu Smith had five catches for 47 yards. Tennessee’s running backs got bottled up easily, but when they broke plays, they sure looked nice. Derek Henry scored twice, but only had 36 yards on 16 carries. David Fluellen had a nice 53-yard romp as part of his ten-carry, 76-yard night (and one touchdown). Logan Ryan didn’t have a great game against the Jets, but he looked pretty good against Carolina. His forced fumble led to a touchdown. If fans were wondering what made Adoree’ Jackson worth being the 18th pick in the draft, they just had to watch his 63-yard punt return for a touchdown. It’s just a shame a penalty got it called back. The Panthers defensive line has to put some pressure on the quarterback. During Mariota’s two drives he didn’t know they existed. Christian McCaffrey flashed some of that electric, playmaking ability he was known for in college. He made a 17-yard run between the tackles look easy, and his 38-yard screen pass wasn’t bad either. By the time his night was done, he had touched the ball five times, gained 72 yards, and scored one touchdown. Cam Newton better get healthy soon and stay healthy. His replacements are not any good. In two seasons, Cameron Artis-Payne has done little. But gaining 70 yards on five carries and scoring a touchdown will go a long way towards earning him more carries. Up next for the Carolina Panthers will be a trip to Jacksonville to play the Jaguars next Thursday (kickoff at 7:30 PM ET). The Tennessee Titans will hope to keep the good times rolling when the Chicago Bears come to town for a 1 PM ET kickoff next Sunday.